Local text chat, where everyone nearby inworld sees what you type. Instant message (IM), where only the recipient sees what you type. Group text chat, where everyone in a group to which you belong sees what you type (if the moderator allows it). Note: Text chat and instant messages are not encrypted. This article explains text chat and IMs. For more information on group text chat, see Group moderation. By default, when you type text chat, an animation plays so that your avatar appears to be typing in mid-air with an accompanying typing sound. Deselect Play typing animation when chatting. You can add emotional nuances to text chat by using emotes. The following emotes affect text chat. Type /shout before text chat to "shout" something. The text will be seen by everyone within a 100 meter radius. You can also shout by completing your line of chat with Ctrl + Enter ↵. The text in the Conversations window is preceded by "shouts:". Your avatar plays a shouting animation. Type /whisper before a line of text chat to "whisper" something. The text will be seen only by those within a 10 meter radius. The text in the Conversations window is preceded by "whispers:". Normal text chat has a range of 20 meters; that is, you must be standing within 20 meters of the source to hear the chat. To use normal text chat, input your text into the chat field, then press Enter. Shouted text chat has a range of 100 meters. Whispered text has a range of 10 meters. Instant messages, group chats and friend conferences have no distance limitations. 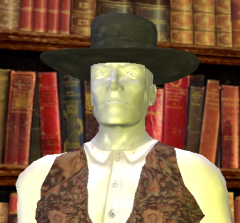 The recipients will see the text regardless of where they are inworld. You can set up the Second Life Viewer to automatically translate text chat into the language of your choosing. You must set up an account with Google or Bing to enable text chat translation. Previously, Google provided free translation services, but this has now ended, and you must establish your own account with Bing or Google which may incur a cost. 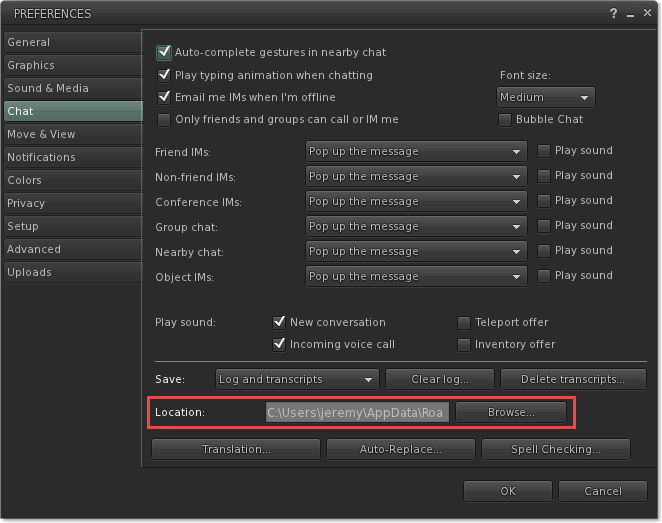 Choose Me > Preferences > Chat, then click Translation to display the Chat Translation Settings window. Instant messaging (IM) is a private way to communicate with individuals or groups to which you belong. 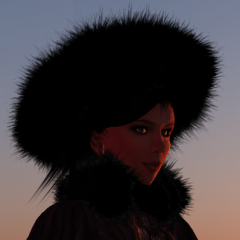 You can IM any Resident, no matter where they are, inworld or offline, at any time, in contrast to local chat which is limited to those inworld at the same time. Right-click a nearby avatar and choose IM. Select People in the dropdown. Enter your search term and click Search. In the search results, click IM under the desired person. To put more than one person in the same IM conversation, see Group IM sessions. By default, if you get an IM and are not logged in, Second Life emails the IM to you offline at the email address specified in your contact information. You can change this preference in your Second Life dashboard or the Viewer. On the left, click Account, then click Change Email Address. Check or uncheck I would like to receive offline IMs via Email. 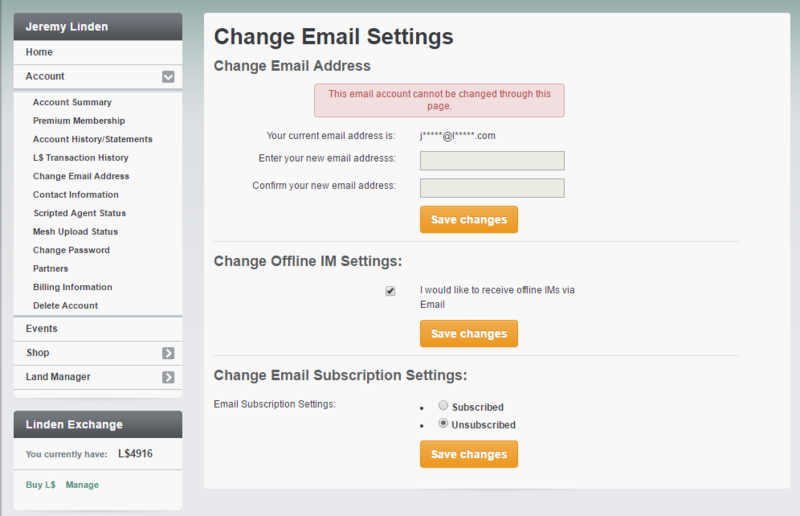 Select Email me IMs when I'm offline. If you reply via email to an IM, the original sender receives an IM. You still receive the forwarded IMs the next time you log in (up to 25), but you do not see any replies you've made via email. When replying to an IM by email, the message is limited to 1023 characters, and you must reply within five days. As a member of a group, you can send IMs to everyone in the group. To do this, double-click your group's name in the People window to open an IM session with all online group members or choose Communicate > Groups. For more information, see Group moderation. In addition to individual and group IMs, you can also create an ad-hoc IM conference among a set of your friends. Click the People button on the toolbar. Use Shift-click or Ctrl-Click to select friends for your IM conference. Click the dropdown and choose IM or Call. Type something in the IM chat box to start your IM conference. Note: Ad-hoc conferences are limited to no more than twenty participants. If you receive an IM and are not logged in, the IM goes into a "backlog" that appears as a set of notification icons in the upper right of your Viewer when you log in. The backlog can contain up to 25 IMs, including inventory transfers, group invitations, and group notifications. If someone gives you an inventory item (generating an IM message), the message lands in your inventory's Trash folder, and you can rescue it when you return. If a scripted object sends the inventory, it is deleted immediately. 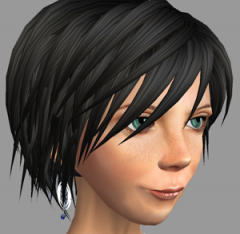 Second Life retains IMs in the backlog for 31 days. If you do not log in within 31 days to view your IMs, they are no longer available. An object may send up to 5000 IMs per hour. By default, Second Life automaticallys saves local chat and IM conversations to log files on your hard drive. Where Username is your system account name and Avatarname is your Second Life username. Important: You may need to enable your file browser's ability to view hidden files to access your chat logs at their default location. Choose Me > Preferences on the menu bar. The Location field shows the path to the chat log file. Click Browse to change the location. Note: This does not change the location of your existing log files. To keep appending to your current logs, move them to the new location. Save - Choose from the dropdown to save the nearby chat log, IM transcripts, both, or none. Clear log - Clears the nearby chat log. Delete transcripts - Deletes IM transcripts. The paragraph about "Where are chat and IM stored?" needs outdate the explanation and include Windows 7 (and maybe Windows Vista). Good suggestion. I added the Win 7 and Vista information.